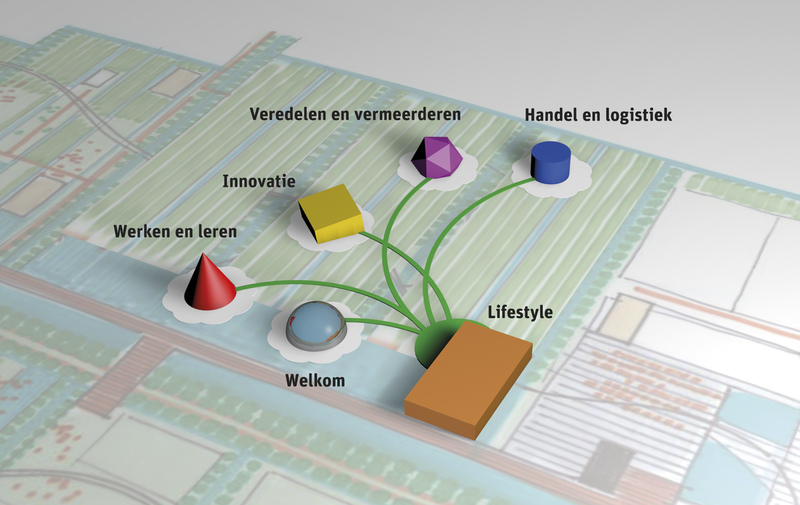 Welcome to Bloomin’Holland – a place where entrepreneurs, visitors, ideas and trends meet. A high-quality memorable environment that revolves around the passion for flowers. Bloomin’Holland will be, in short, the worldwide showcase for the Dutch horticultural sector. The concept of Bloomin’Holland in a nutshell. Concept lay-out with six individual worlds.